Our uPVC sliding sash windows are great for adding character to any style of property in Romford or the Essex area. We supply and install vertical sliding sash windows to homes across Romford and Essex. This characterful window design has been created with heritage pieces in mind. 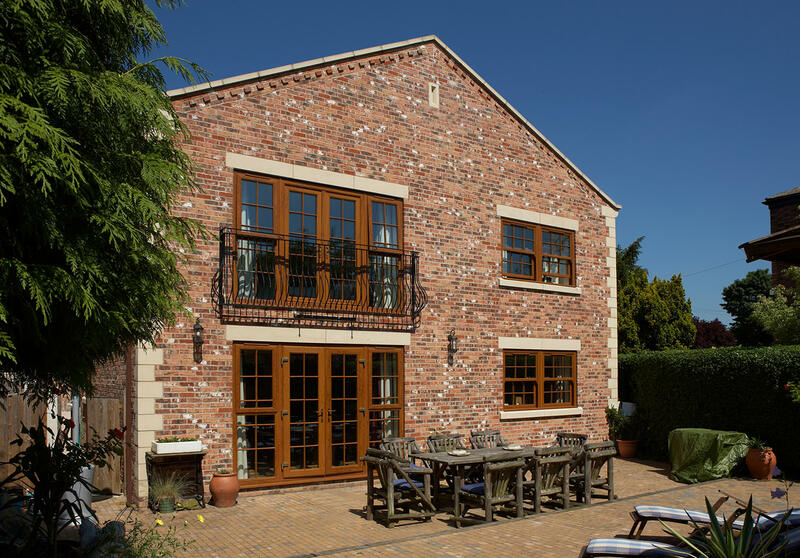 It combines the elegant appearance of Georgian style sash windows with modern uPVC technology. 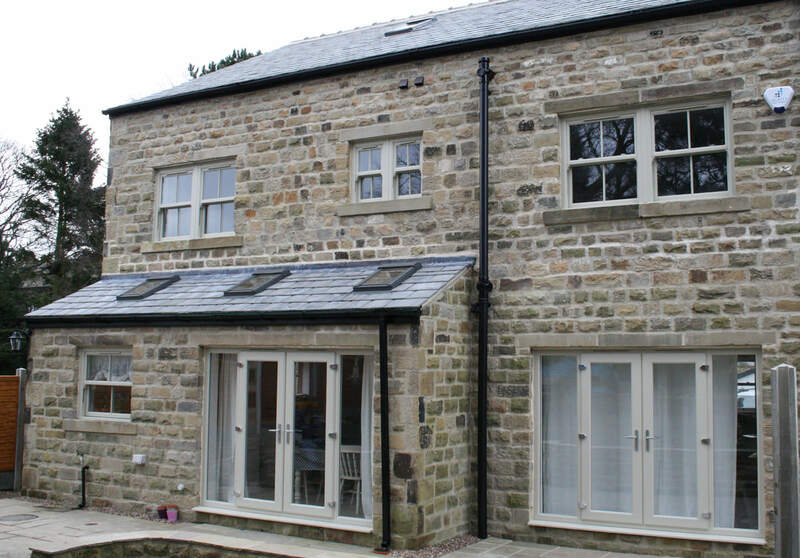 You can tailor your double glazed sash window with optional run through and decorative sash horns, deep bottom railings, internal and external Georgian bar designs, and Square and Ovolo beading. This range of replica period options makes our sash window perfect for use in conservation areas and ideal for period properties. 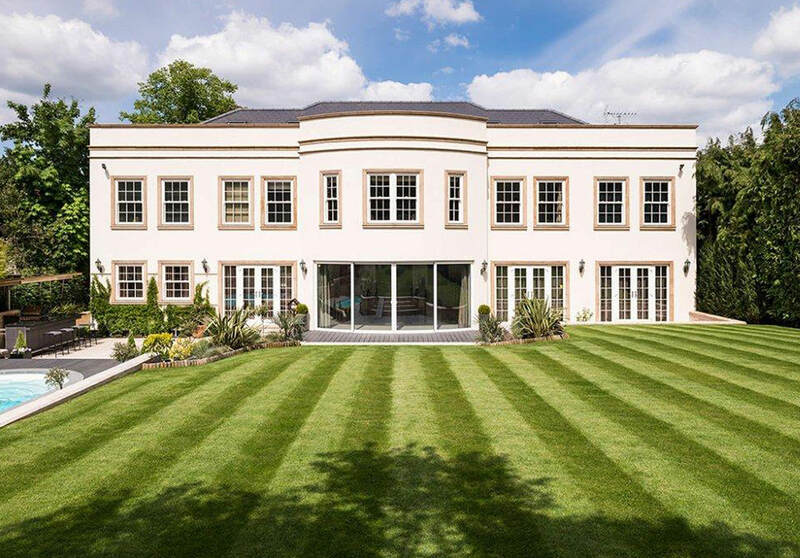 With a complex multi-chambered profile design and high-quality double glazing supplied as standard, our sash windows can achieve a Windows Energy Rating of ‘A’, making them a superb for homeowners in Romford – and throughout Essex – who want improved thermal and acoustic performance. You can opt for a tilt function on either sash which will provide instant ventilation without compromising on security. It can also be locked in place to ensure your home in Romford is safe from unwanted intruders. Ensuring your home is as warm as can be is difficult in the winter months. 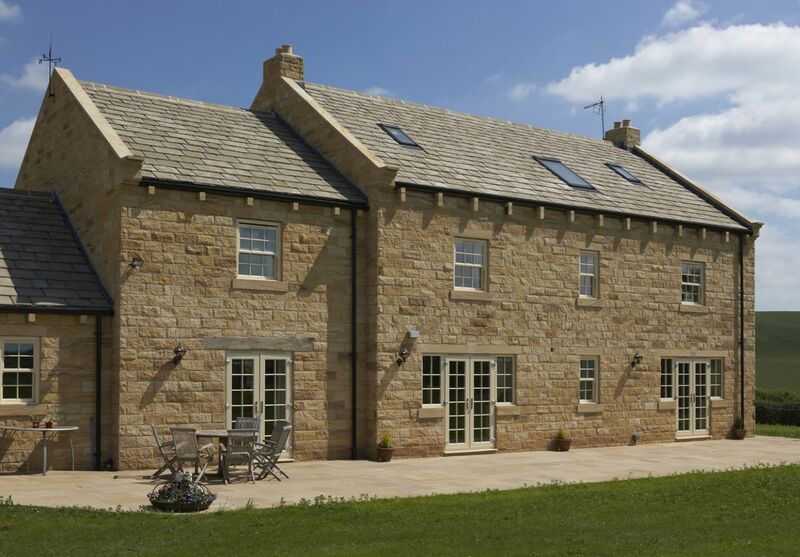 Our uPVC sash windows come with strengthened and thermally efficient glass. To enhance thermal performance, these windows come with a super spacer bar. Each window comes with a multi-chambered profile for more than just style. Our uPVC sash window uses complex multi-chambered technology in its profile to enhance energy efficiency, making it capable of a Windows Energy Rating of ‘A’. Make sure your windows match the aesthetic of your home with us. You can tailor the colours and design features of your uPVC sliding sash windows to ensure they complement the style of your home in Essex and your tastes. Keeping you and your family protected against the elements shouldn’t be a difficult task. All our uPVC windows are installed with high security locking mechanisms, giving you peace of mind that your home in Romford is completely protected. 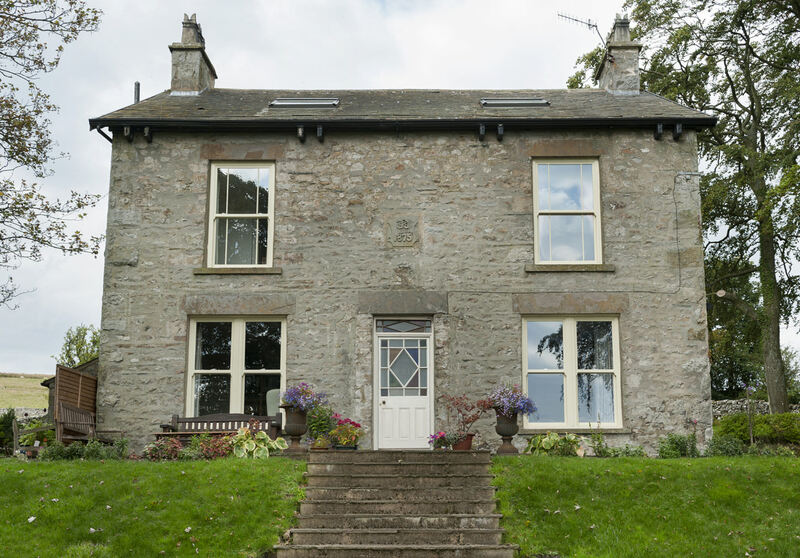 Replace your old Heritage windows with our range of stunning sliding sash windows. Our double glazed sash windows can be adapted so that they meet the needs of period properties and of homes in Essex that are in conservation areas. Available in an eye-catching range of colours which enhance the traditional appearance of our sliding sash windows. You can expect many years of smooth operation with little to no maintenance when you choose one of our high performance uPVC sash windows. Choose the perfect finish for your home in Romford with our extensive range of colours and woodgrain finishes. The scratch resistant coatings will deliver a stylish and durable look. Each sash of our sliding sash windows is available with a clever tilt function enabling you to access ventilation whatever the weather and easily clean the glass. Our windows are constructed using a combination of high-quality materials, innovative technology and energy focused glass ensuring that you receive superior energy efficiency. We want your home in Romford to be safe and secure, so we install robust, high-security locking systems and reinforced glass as standard on our sash windows. If you want to find out more about our range of high performance uPVC sliding sash windows, get in touch with us today! We will be happy to tell you all about our range of beautiful windows, giving you key details. Give us a call on 01708 723131 and talk to our team of friendly experts today! They will be more than happy to provide you with answers to your questions and queries, and a quote at the end of the free consultation. Alternatively, send us an email using our online contact form. This will go directly to our team who will be ready to reply as soon as possible. They can even call you back at a time that suits you! Get in touch today! Or, if you’re looking for an online quote, use our trusted online quoting engine! With simple-to-use functionality, you will be able to get a quote in minutes! Design your perfect uPVC sliding sash windows today. Do you fancy talking to our team in person? 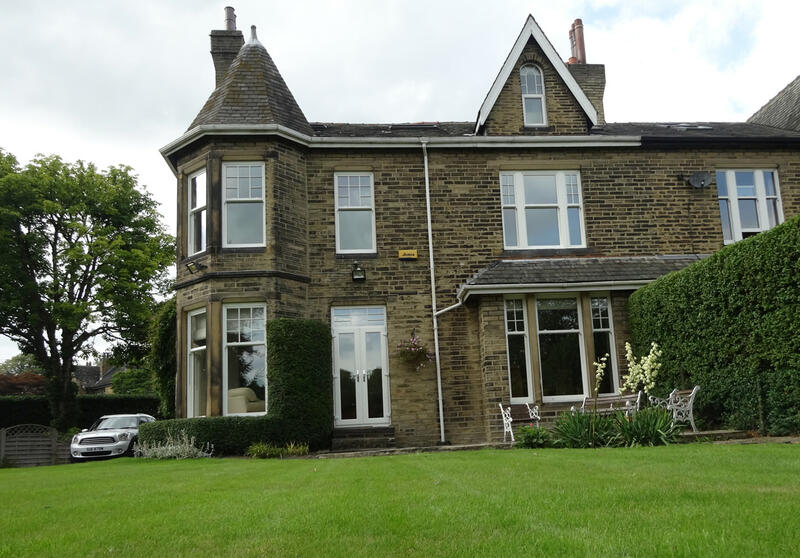 Do you want to see our uPVC sliding sash windows before you buy them? Then come down to our showroom today! Our team are always on hand to help you find the perfect products for your home.